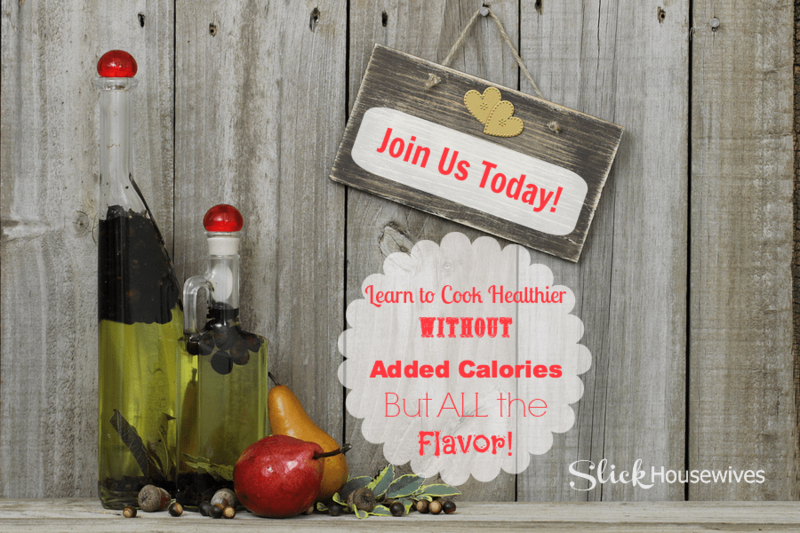 Make sure to check out all of our Healthy Cooking Tips including Homemade Salad Dressings and Kitchen Seasonings. You will learn how to make your own Homemade Taco Seasoning and also a delicious Balsamic Vinaigrette Salad Dressing Recipe! Healthy cooking is easy. In many cases, your favorite recipes can be modified so they offer a healthier alternative. 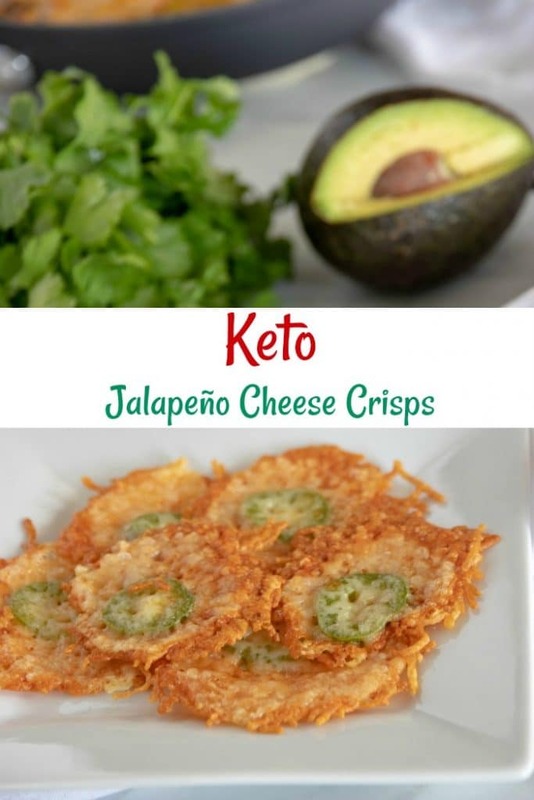 Get all the flavor with less fat and calories! Do you ever wonder which oils to cook with? So many to choose from-Canola Oil, Peanut Oil, Vegetable Oil, Safflower Oil, Sesame Oil, Olive Oil and many many more! I really enjoy using Olive Oil and consider it the “healthier oil” to use while cooking. There are some things to keep in mind when using and storing Olive Oil and I would like to share them with you! 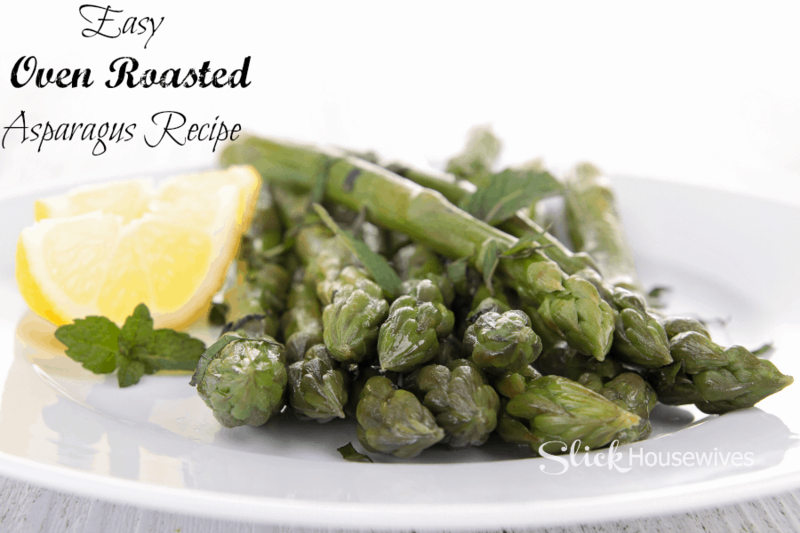 Make sure you try my delicious Oven Roasted Asparagus! I love cooking with olive oil. Your recipe for asparagus looks yummy and I will try it. It's dinner time as I write this and your report on olive oil has definitely whet my appetite. We only ever use olive oil so knowing better how to keep it is welcome. Thanks. 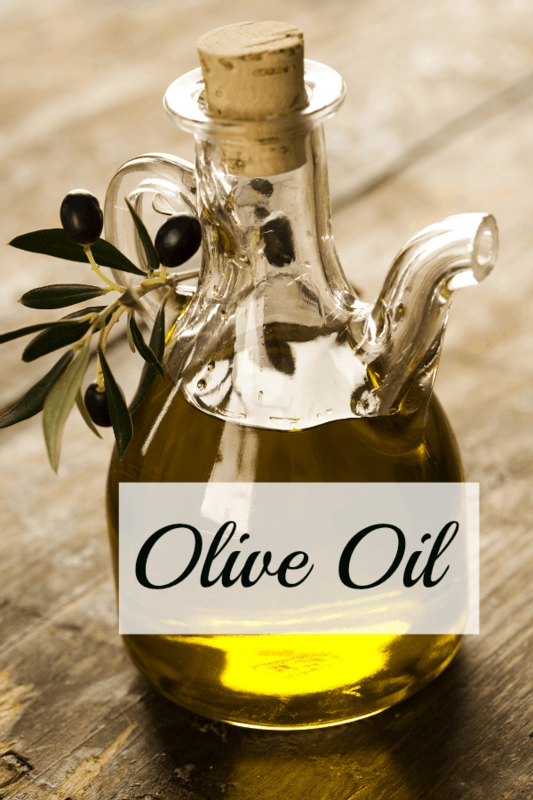 Great post and I always use olive oil! But thanks for reminding folks that it does go bad!! I've had the unfortunate experience of dining at a friend's house and she'd cooked with bad olive oil! She had no idea that it could an does deteriorate! Hi Bianca, I was not aware of the tips for storing olive oil. Thanks for sharing these. It is very important to consume fresh oil. I only cook with olive oil when I am making Italian dishes but I think I may start using it for more after reading this. Thanks for the great info. Such a timely post! I'm trying to cook with more olive oil, as opposed to canola, and I had some of these questions. Thanks! Gorgeous photos and great website. I am going to follow you for more awesome tips!